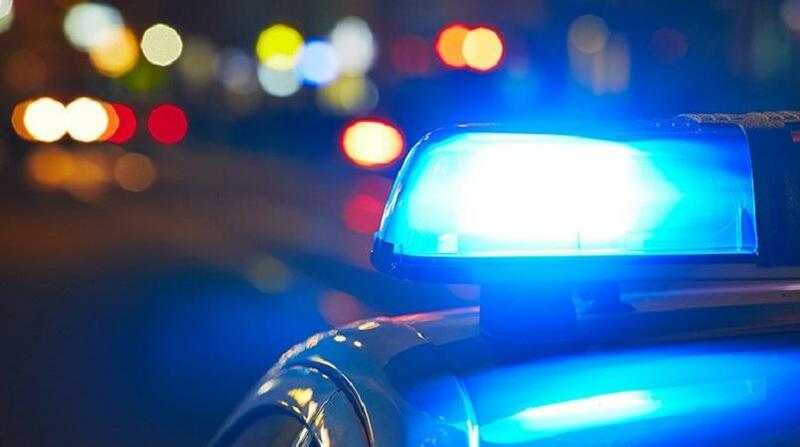 A 40-year-old security guard is currently warded at the Eric Williams Medical Sciences Complex after he was attacked during a robbery in Caparo. 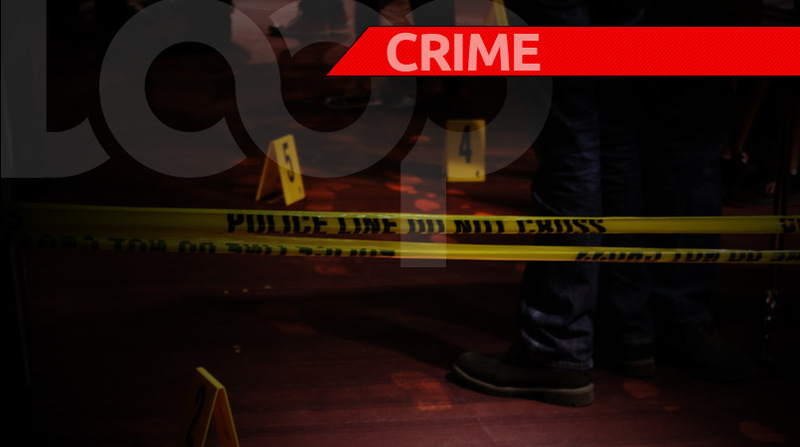 The victim was driving his Nissan B13 a short distance away from his Chickland Road, Caparo home, when he was ambushed by three men. One of the men, who was armed with a cutlass, began chopping the victim on his head, hand, and back, before escaping in the victim’s vehicle. 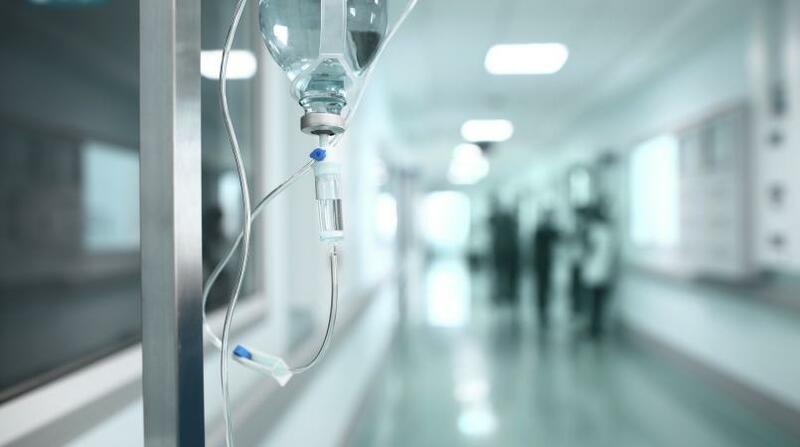 The police and emergency health services were notified and the wounded man was rushed to the Chaguanas District Health facility, where he was treated and then transferred to the Medical Complex.